Cute Red Cat In The Washing Machine. Stock Photo, Picture And Royalty Free Image. Image 73783658. 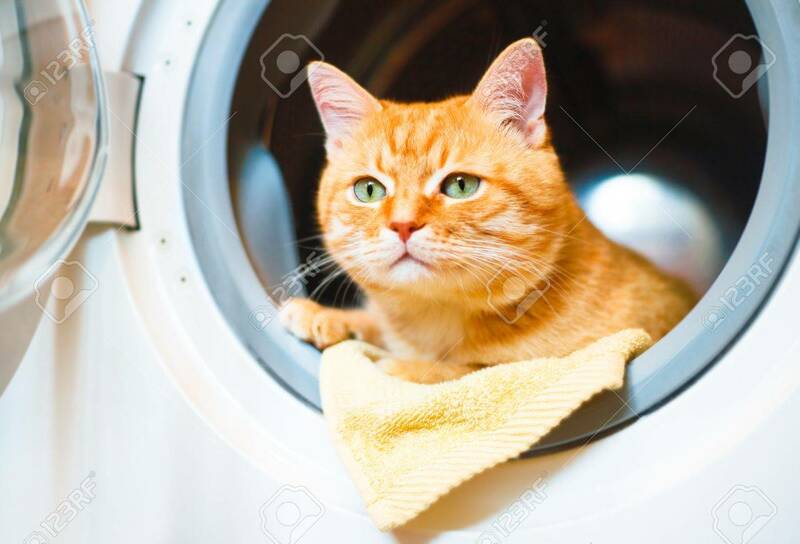 Stock Photo - Cute red cat in the washing machine. Cute red cat in the washing machine.